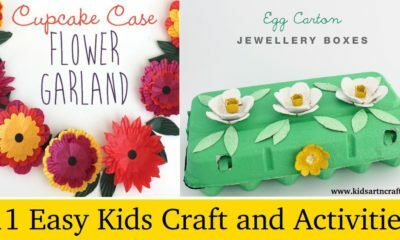 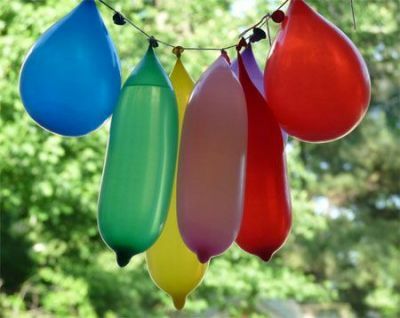 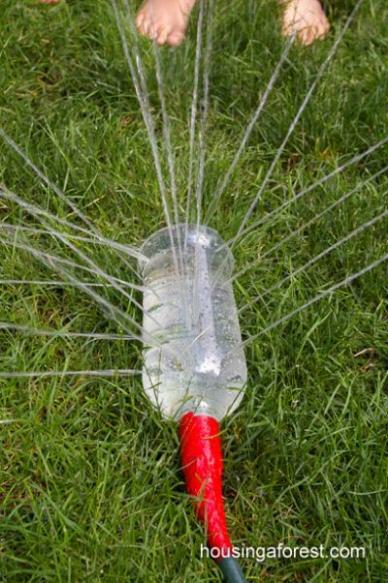 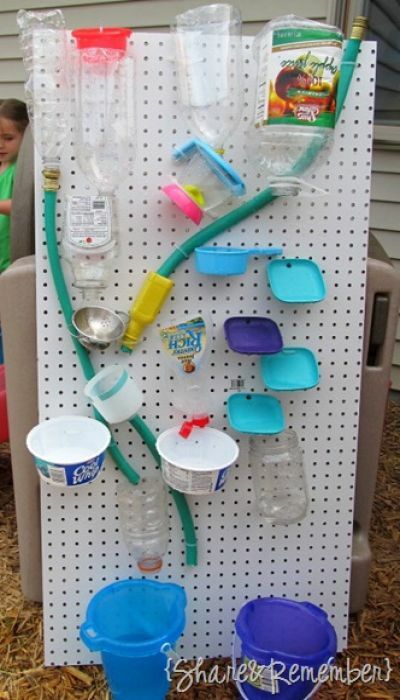 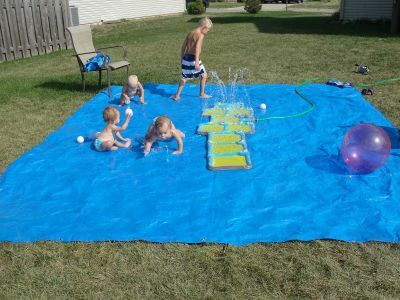 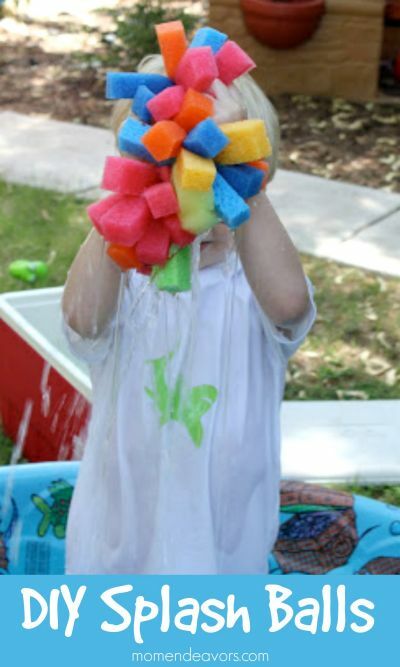 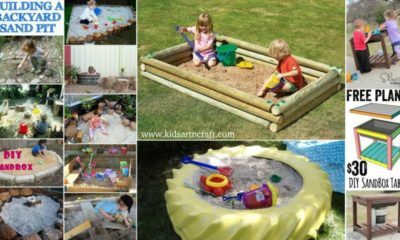 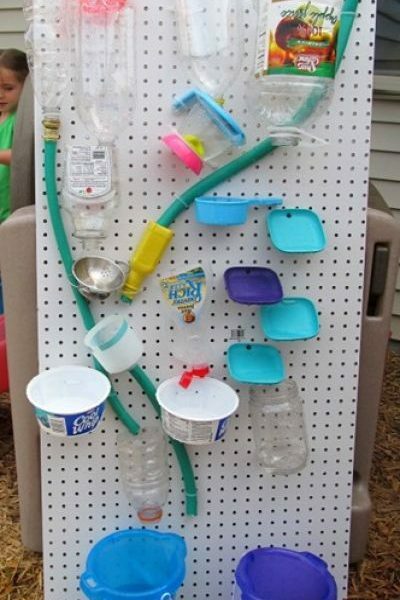 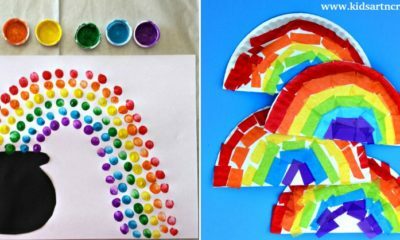 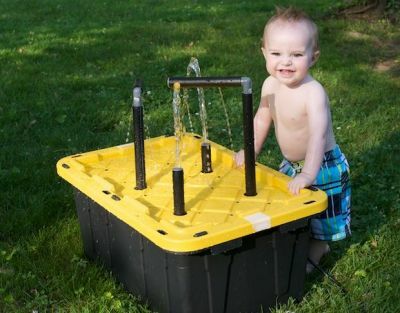 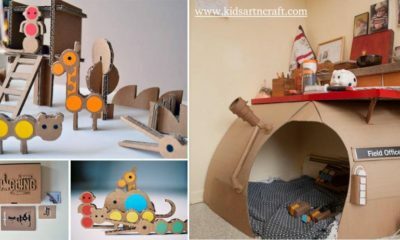 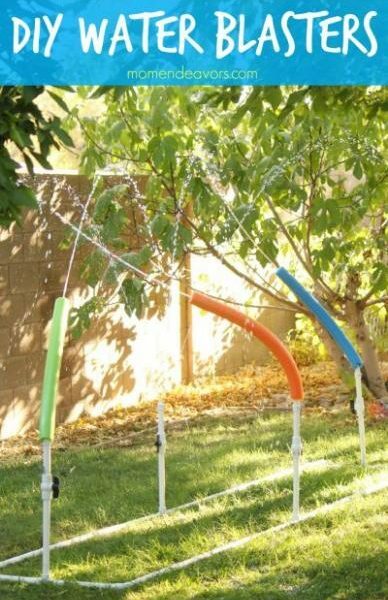 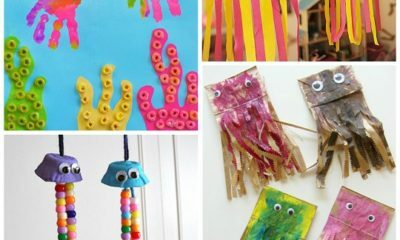 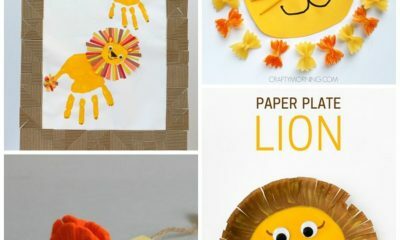 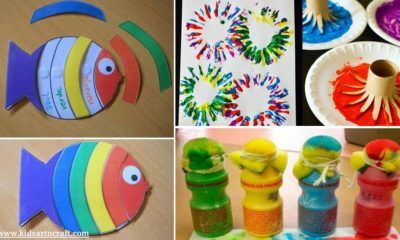 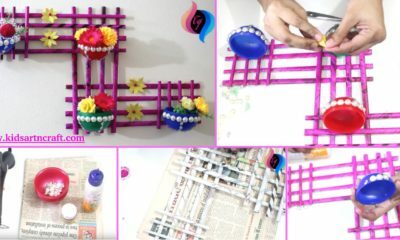 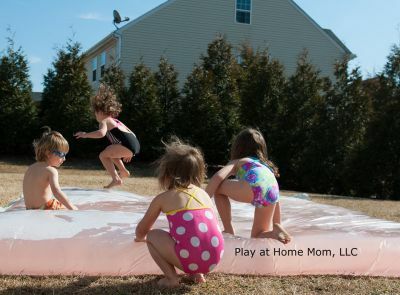 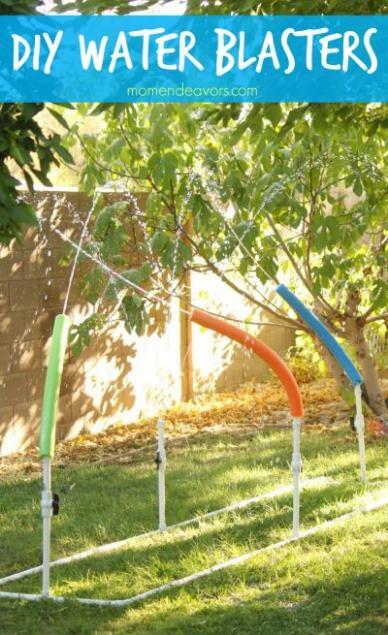 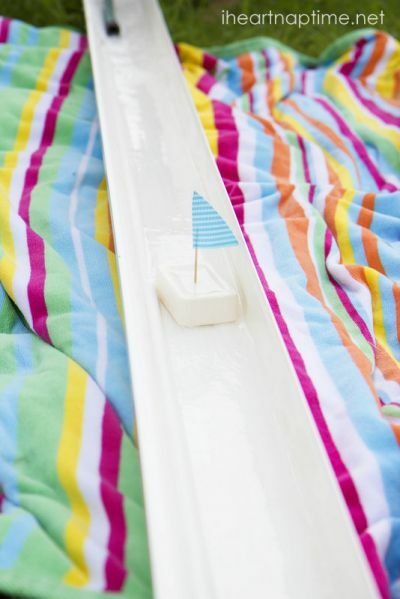 Creative way to beat the summer heat, try making one or more of these fun water play projects. 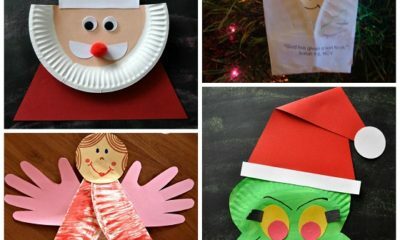 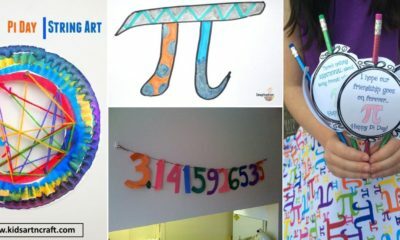 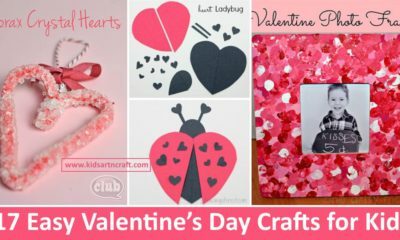 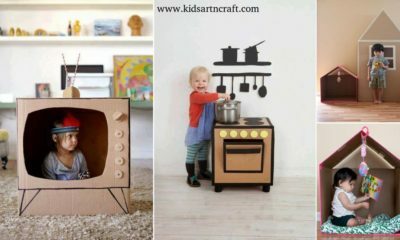 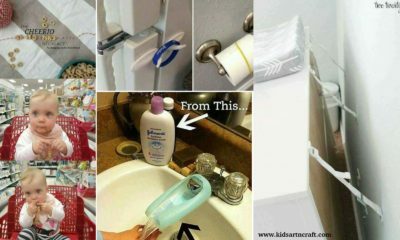 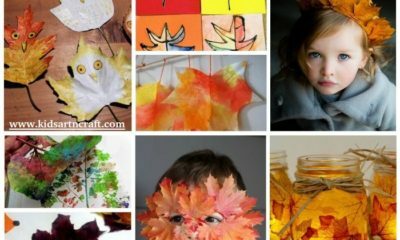 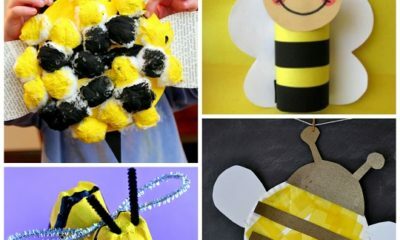 For many of them, you can use supplies you probably already have lying around your house. 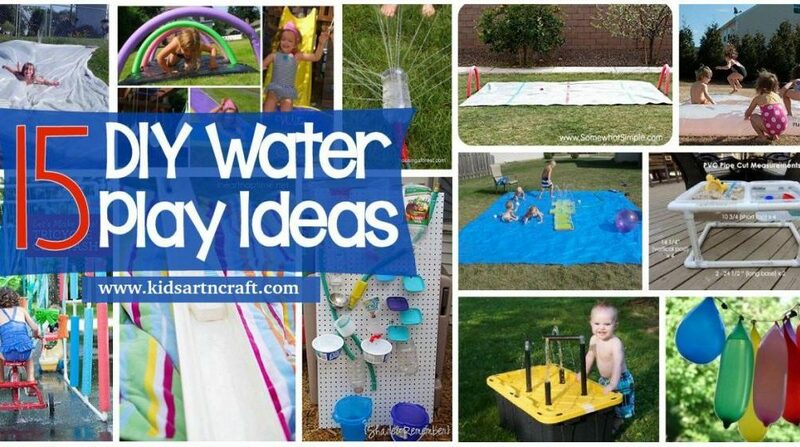 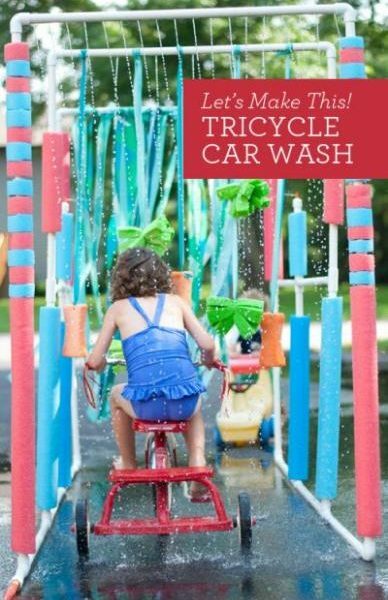 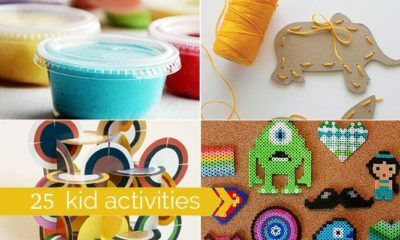 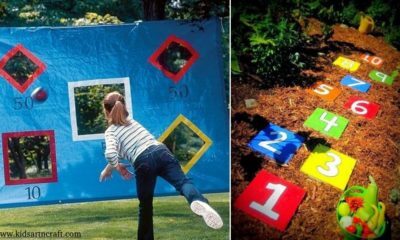 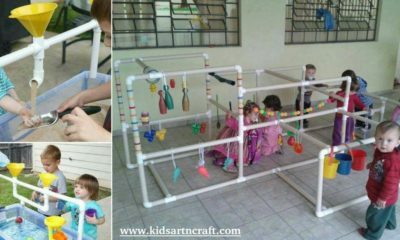 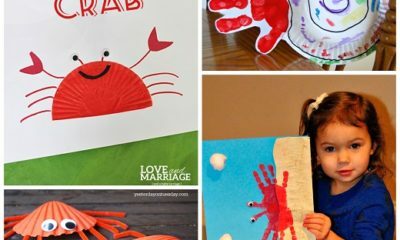 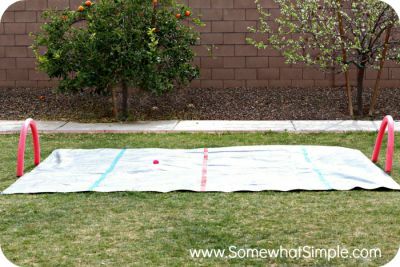 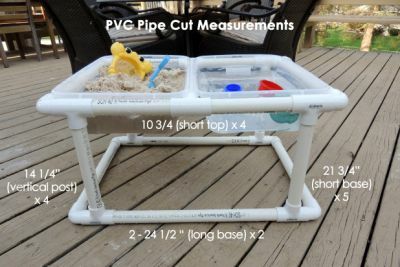 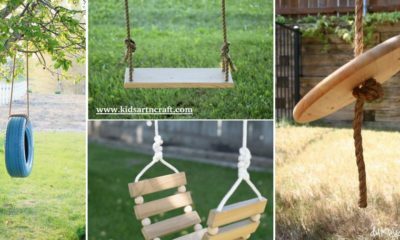 These are all easy water play Activities that the kids will enjoy. 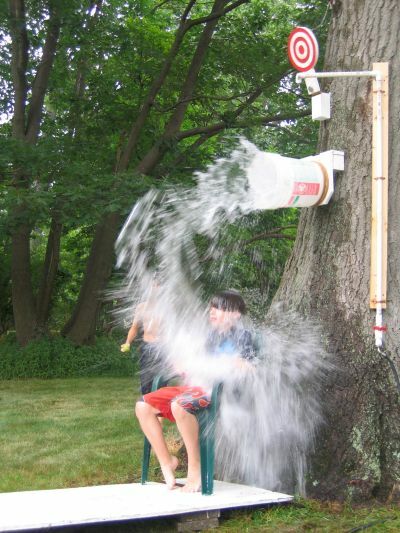 I don’t know any kids who don’t love a fun excuse to get wet on a hot summer day! 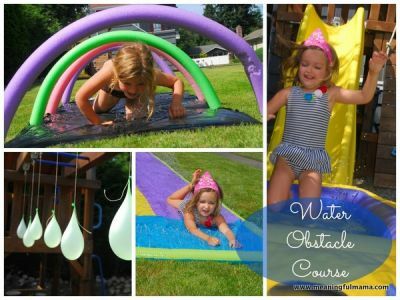 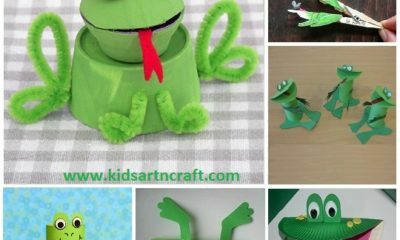 Hope you like these Water Play activities for kids.